Marriage might have been a “Teenage Dream” for Katy Perry, but now she’s unsure she’ll ever marry again following her short-lived wedlock to comedian Russell Brand. 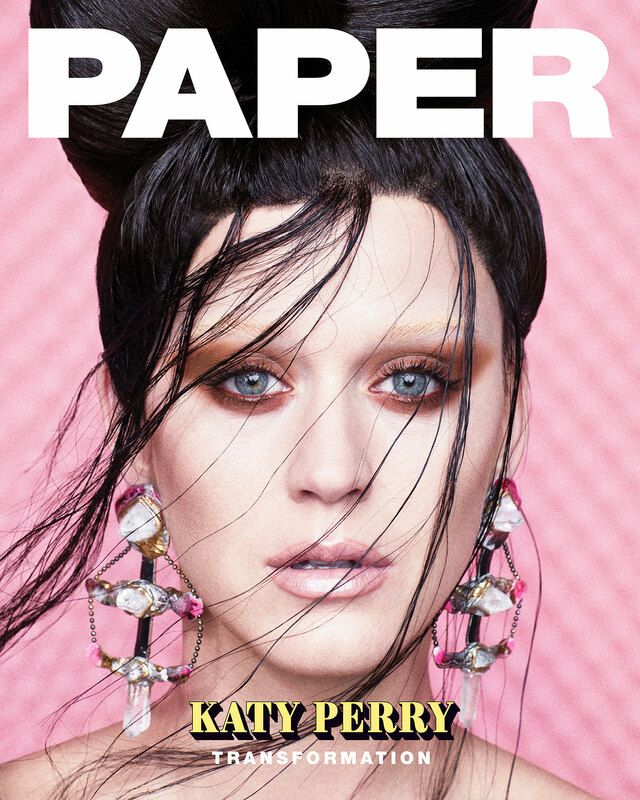 For her part, Perry has been dating Orlando Bloom off and on since January 2016 — when they were spotted at Golden Globes afterparties together — and the “Swish Swish” singer told Paper she understands that relationships require work and accountability. Perry does, however, see one pitfall to dating the Lord of the Rings alum: They’re both “hoarders by nature,” she revealed. But she has started throwing out possessions of his that don’t spark joy for her.